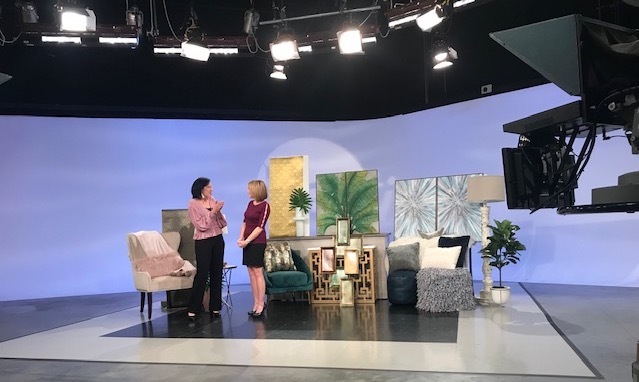 Tampa, Florida –Home Frosting, a Tampa-based luxury home staging and interior design company expands its services to address the affordability factor for home sellers, Realtors and rental property owners looking to best showcase their property. This new concept makes it easy to tailor the listing preparation to maximize the ROI, both in terms of commanding the highest price and minimizing the time on the market. 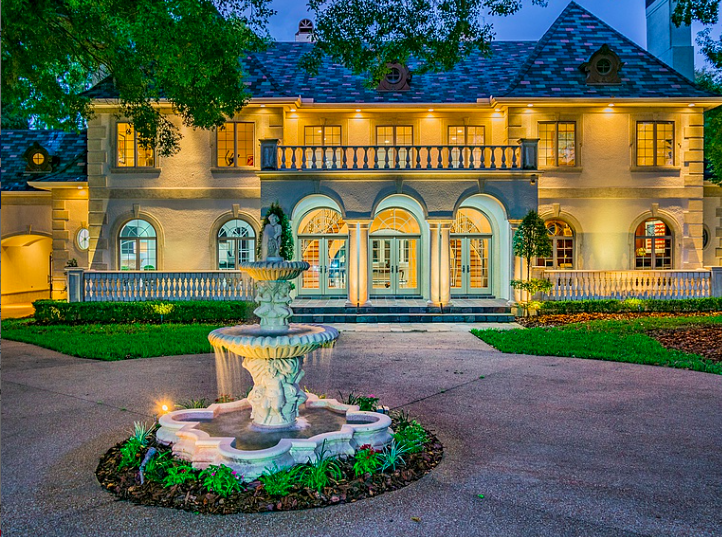 When we started in 2016, we were focused primarily on luxury listings and homes that needed major transformations. With new paint, flooring, light fixtures, hardware and home repairs, we’ve staged and re-branded hundreds of homes. We love real estate and working on challenging and complex projects that result in adding real value to a property. 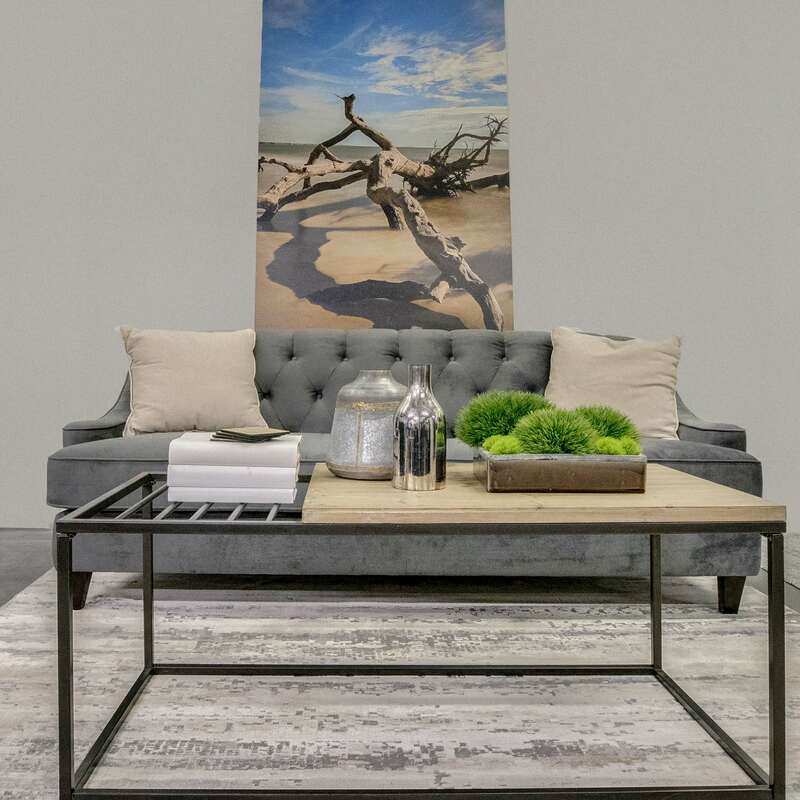 We look forward to continue being a market leader in high-end staging, home improvement and interior design. 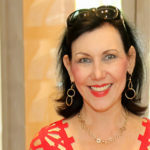 After getting many calls from Realtors wanting our “Staged to SOLD” expertise on simpler listings, homes that did not need all the improvement bells and whistles, or just a few rooms of furniture—the light bulb went off—and Home Sprinkles was born. 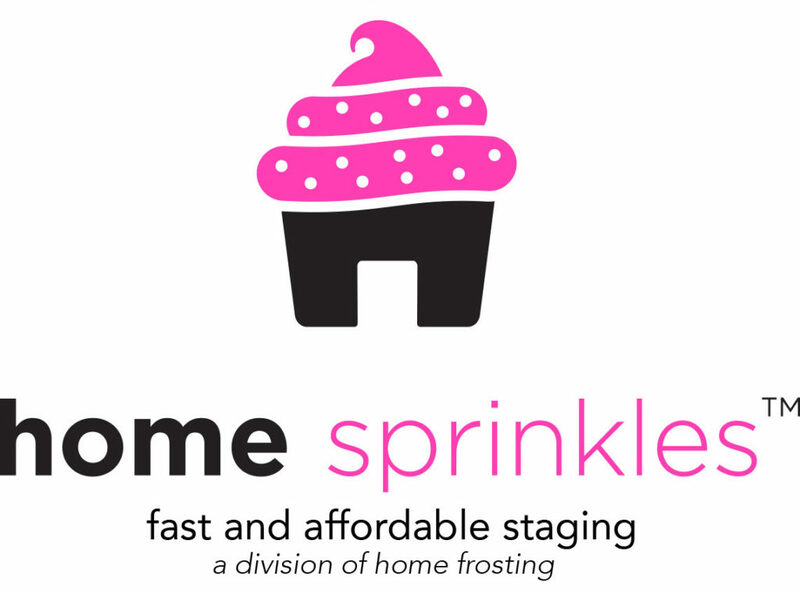 Home Sprinkles offers by-the-room staging packages starting at $499* for 30 days. In a nutshell—we’ve got you covered and can sweeten every listing. Home Frosting: full service, bells and whistles transformation. 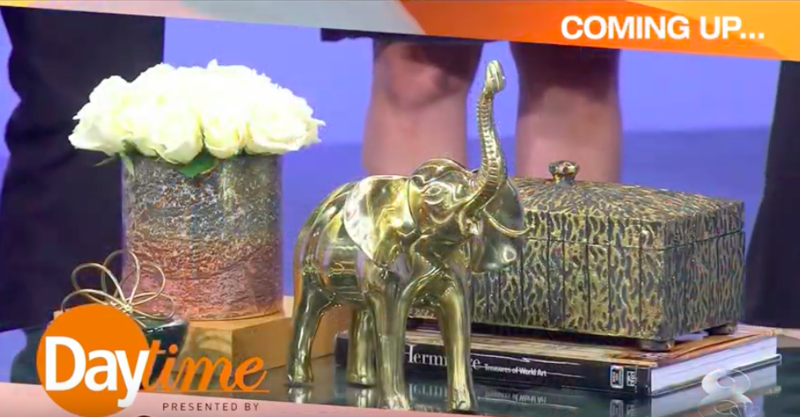 Home Sprinkles: by-the-room staging. *Two room minimum. After staging, the home photos will cut through all the online competition, the listing will spend less time on the market, and the seller and Realtor will get more money. The benefts don’t stop there. When a listing spends less time on the market, this means everyone is happy, the home seller, the Realtor, and the new buyer. Going from “staged to SOLD” is the goal. With our growth the company has established deeper buying power with our suppliers and technology and experience has made our logistics very smooth and ready to scale. This allows us to stage and furnish homes with peak efficiency and pass the savings on to the consumer. The Home Sprinkles design team installs time-tested key furnishings that make a difference in the property’s marketing. While Home Sprinkles packages are not custom, they are tailored to the home to best showcase the property and appeal to largest buying pool. Like they say, sometimes all you need is a sprinkle of a missing ingredient to get the best results—sell or lease quickly and for the highest price!